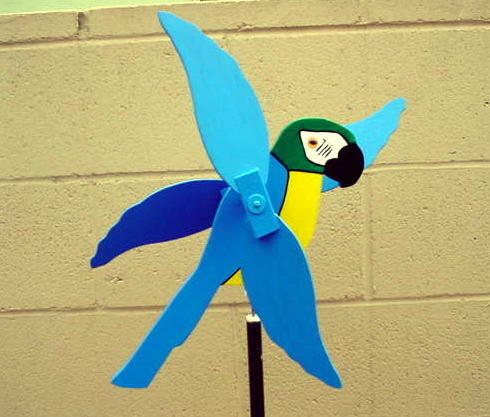 THIS IS THE PARROT WHIRLIGIG !! PLEASE SEE MY INSTRUCTION FOR FOREIGN SHIPMENTS ON MY PORTAL PAGE. THIS PARROT HAS TALKED TIMES SINCE HITCOUNTER RESET MAY 11, 2000. WEB PAGE UPLOADED ON NOVEMBER 8TH, 1998!